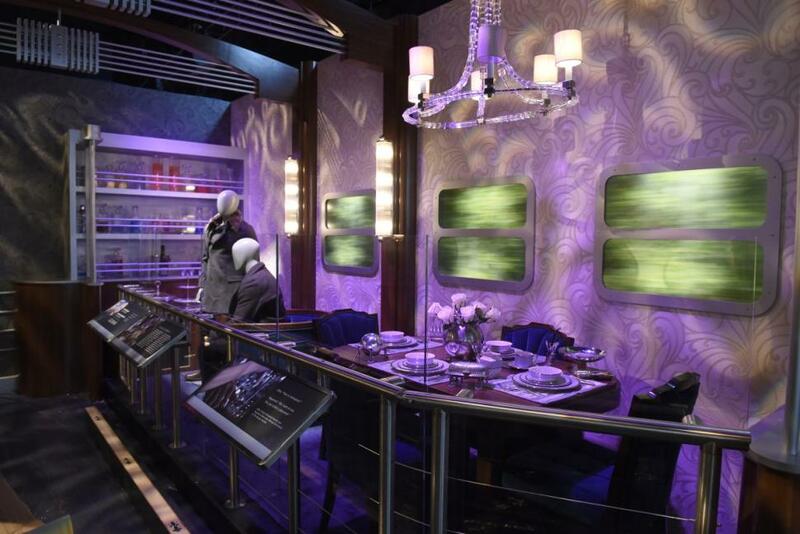 Lionsgate's brand new exhibition featuring The Hunger Games movie exhibits has opened its doors for the first time at Discovery Times Square in New York City. 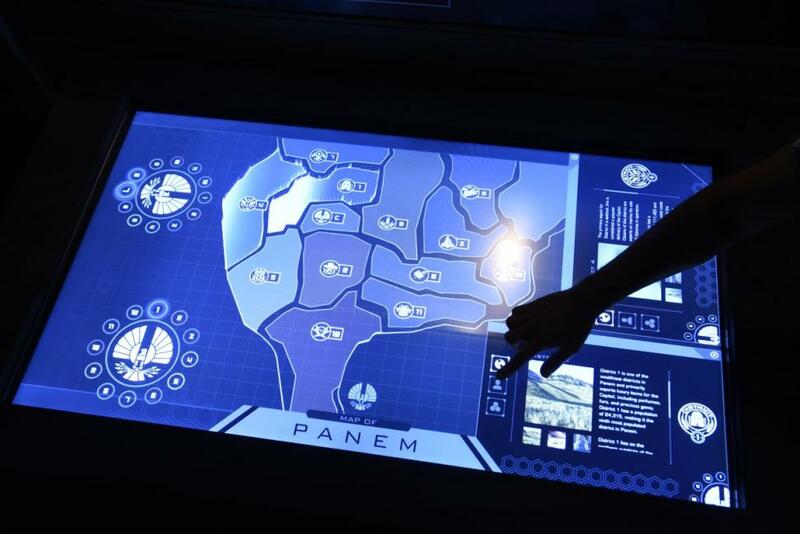 An interactive map of Panem. 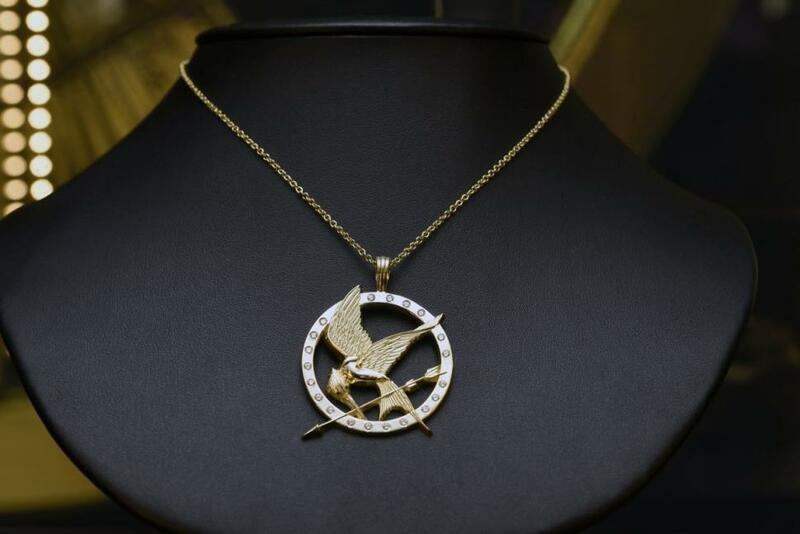 "Sales for The Hunger Games: The Exhibition have been robust with advance purchases outpacing any other film-based exhibition in the history of our venue," said James Sanna, President of Discovery Times Square. "We're thrilled to have been chosen as the host venue for the exhibit's premiere." 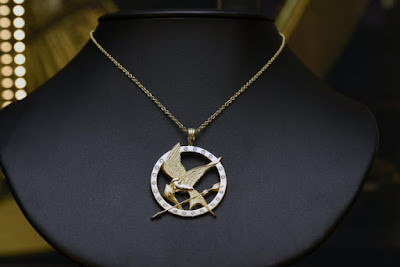 "This is an exciting and dynamic initiative growing our biggest global franchise and enabling fans to become even more engaged in the world of The Hunger Games," said Tim Palen, Lionsgate Chief Brand Officer and President of Worldwide Marketing. 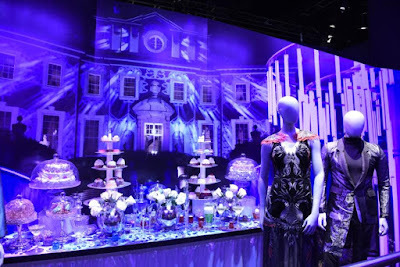 "We've partnered with the leading companies in the event, exhibition and attractions space to create an unforgettable experience that fans will love as part of our plan to extend our Lionsgate brands beyond the big screen and into location-based entertainment around the world." 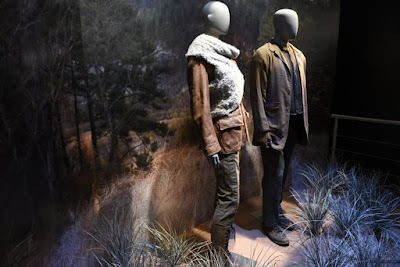 The traveling exhibition features iconic costumes, props and set re-creations, and will eventually fill major museums and institutions across the U.S. and internationally. Over the weekend, press outlets including many of our fellow fansites got the opportunity to have an early sneak peek at what the exhibition has to offer. The ball at Snow's mansion from Catching Fire. Katniss and Gale in the District 12 woods. Jennifer Lawrence and Josh Hutcherson attended a party in New York yesterday to celebrate the release of Tim Palen's book, along with Francis Lawrence and more. 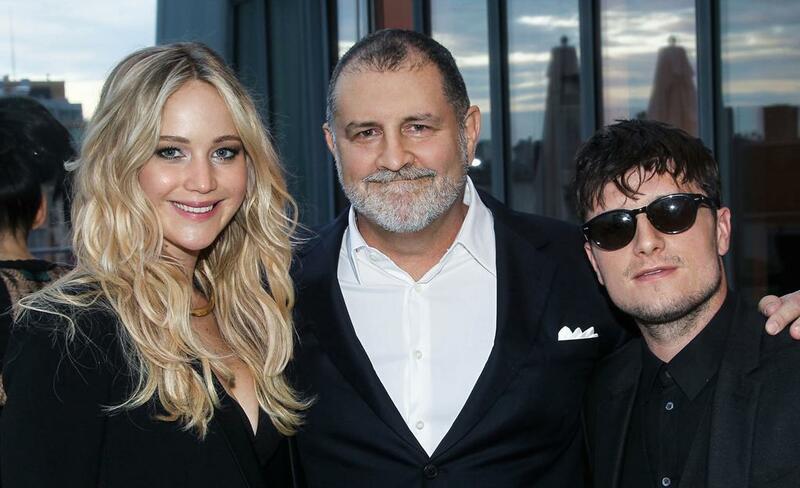 More pics via Just Jared. Lionsgate have also just announced that the next stop for the exhibition will be at the San Francisco Palace of Fine Arts in February 2016. Read the full press release here. 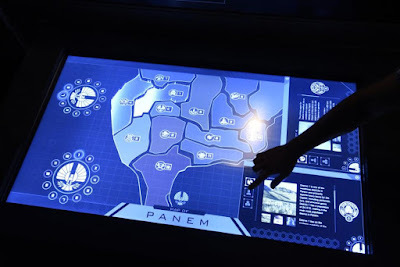 "We are delighted that San Francisco is the next stop on The Hunger Games: The Exhibition world tour, as it underscores our city's reputation for hosting engaging cultural events," said Dan Shine, Curator of the Innovation Hangar. "This immersive, entertaining and educational experience is the perfect fit for the types of events we like to provide our visitors." The exhibition opens fully to the public on July 1st. Buy your tickets here.